Royal Challengers Bangalore paid the price for another batting meltdown to face an early elimination from IPL 2017. 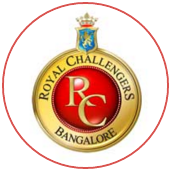 On a Chinnaswamy surface that played much better than other three games previously this season, RCB underachieved by being bowled out for 134, and then let the despondency slip into their bowling. 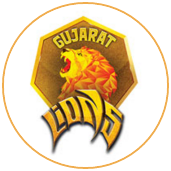 Aaron Finch feasted on an attack without the injured Tymal Mills, to race to a bruising 22-ball half-century to raze down the target with 37 balls to spare and lift Gujarat Lions off the bottom of the points table. 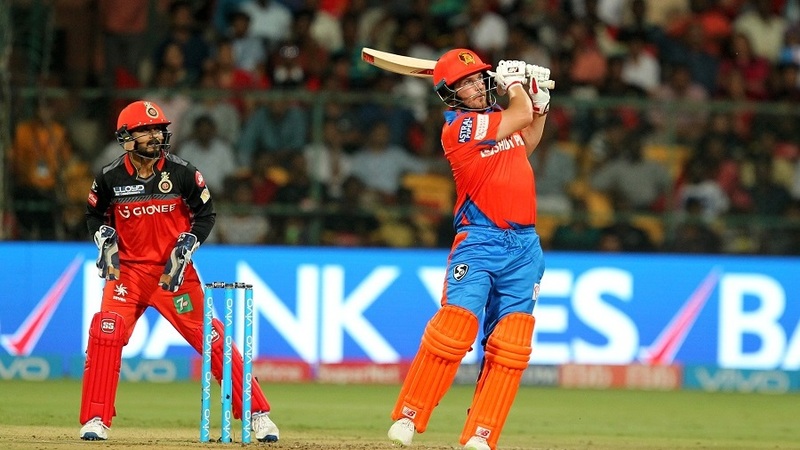 But the star was once again Andrew Tye, who unleashed a barrage of variations - including his patented knuckle ball - to finish with three wickets that set up Lions' third win in eight matches.